DONEGAL’S two electoral constituencies are to be merged into one and the number of TDs here reduced from six to five, if Fine Gael proposals are passsed. The leading Government party wants to reduce the number of TDs to 158. Dublin, Cork, Kerry and the West will also lose TDs as part of the proposed shake-up which would take place before the next General Election. Labour is expected to support the proposals which have come about as a result of population changes. The written proposals are being examined by the Constituency Commission. 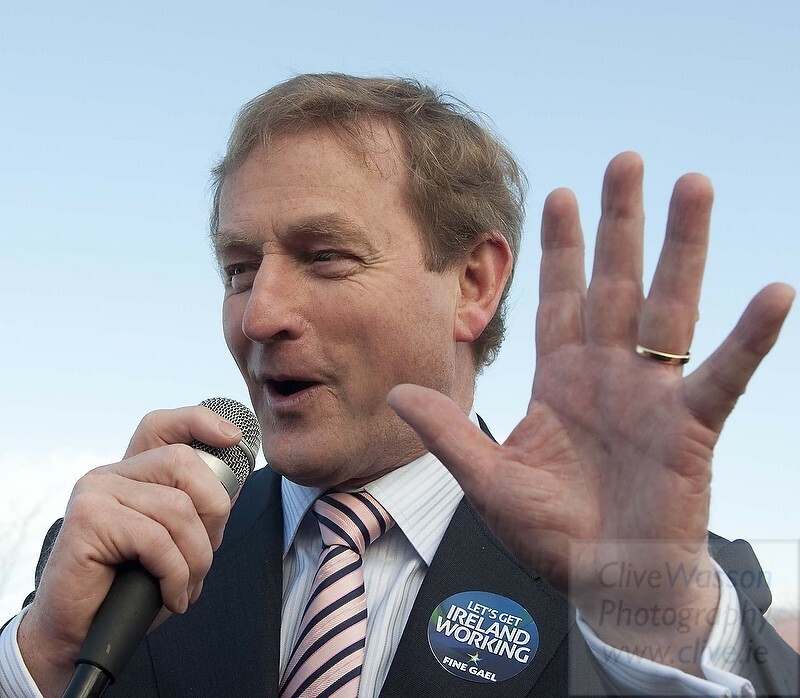 Taoiseach Enda Kenny wants to reduce the cost of Government. Meanwhile he wants to look again at the need for town councils in Buncrana, Bundoran, Ballyshannon and even Letterkenny. Sources said the proposal in Waterford to merge the city and county councils may well be repeated across the country.